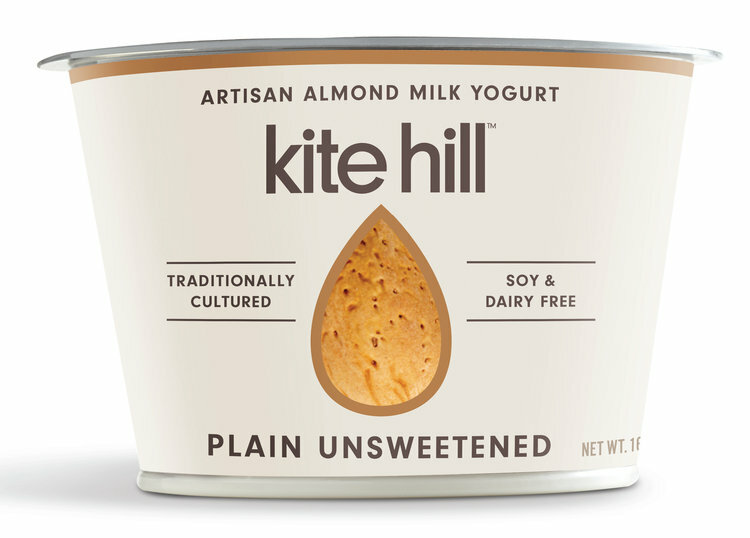 On my foodie bandwidth of the internet, Kite Hill Yogurt is all the buzz. 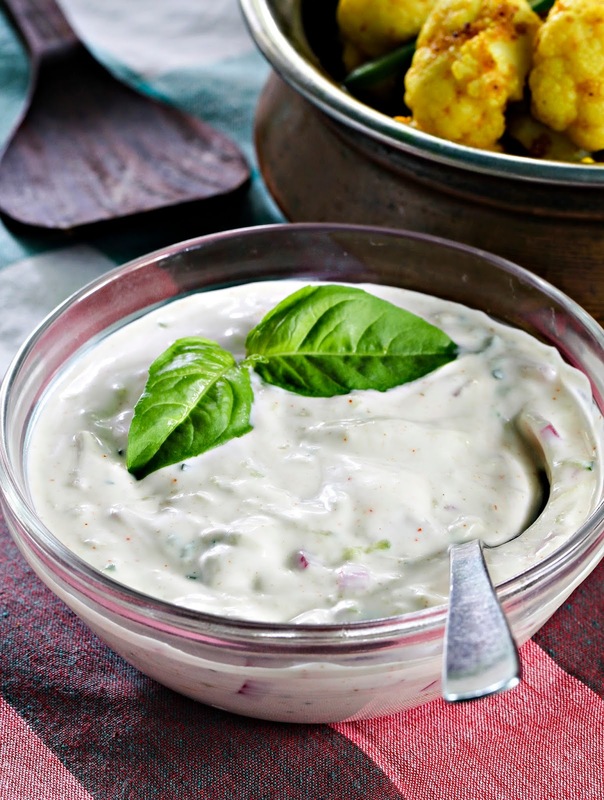 It’s an almond-based non-dairy substitute that can be used in baking, curries, marinades, dressings and - as shown here - raita. It is a delicious option for people who are lactose intolerant, or for those who want an alternative to cow's milk. Cucumber raita dresses up any dish, and cools down spices in entrees or side dishes. I like this so much on spicy Indian dishes, I could (almost) become a vegetarian! 1. Put the yogurt in a medium bowl. Add 1-2 teaspoons of water and mix well to get the the consistency you like. 2. Add the cumin, salt, cayenne pepper, cucumber and onion. Mix and adjust for taste. 3. Serve, or cover and store in fridge for about 4-5 days. Recipe adapted from Vegan Richa website here.